Paul Bertram moved the Fraser Valley in 2012 and resided in Chilliwack with his wife Bianca. Throughout his life Paul was a successful business executive with companies such as Herman Miller, Serta, and Kingdown. Through his passion for people and his strong competitive instincts, Paul’s strength was building successful teams in business, and always inspiring people to do their very best. 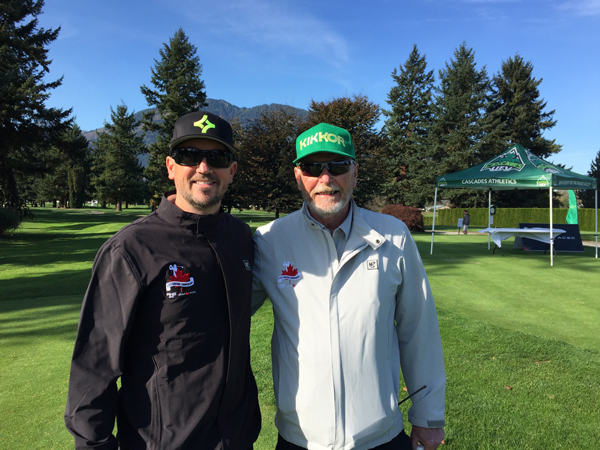 Paul’s son, Chris Bertram, is the long-serving head coach of UFV’s successful varsity golf program, and Paul would regularly volunteer at various team events and was always their most vocal supporter. Paul passed away in December of 2016 and this award was created in his memory. The award is given annually to a member of the UFV Cascades golf program who demonstrates leadership and overall commitment to the team.